Thanks to everyone who has invited me up to do presentations for next year, especially those who have invited me back yet again. My talk schedule for 2017 is going to be very busy again, alongside my Adult Education Classes and I’ve even got two dates in the diary already booked for 2018. I really do enjoy doing them and meeting up with great people, so if you are close to any of the events below, come along and say “Hello”. 11th January. – Hertford Astronomical Society – Astronomical Adventures in Tenerife. 25th January. – Bedford Astronomical Society – 30th Anniversary Meeting. 20th February. 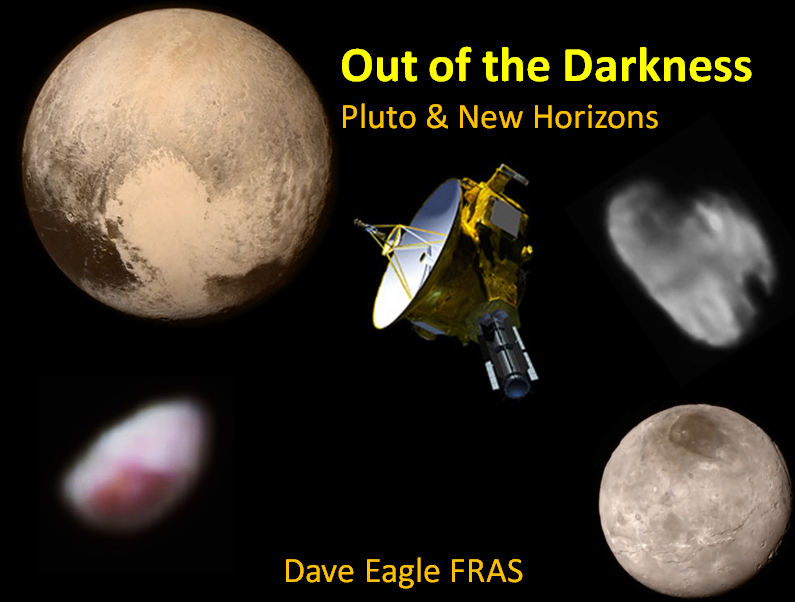 – Nene Valley Astronomical Society – Out of the Dark: Pluto and New Horizons. 6th March. – Hannington Vintage Tractor Club. 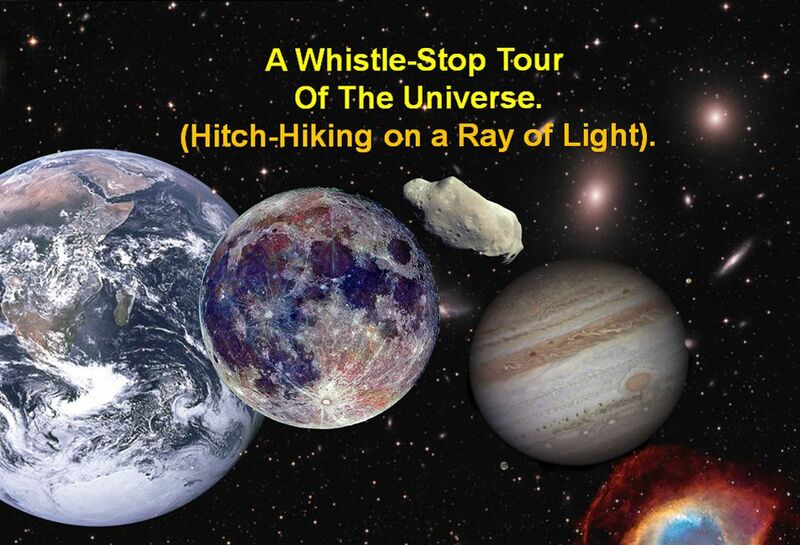 – Hitch-Hiking on a Ray of Light: A Whistle Stop Tour of the Universe. 16th March. – Luton Astronomical Society. – National Science Week, School’s Outreach Event. 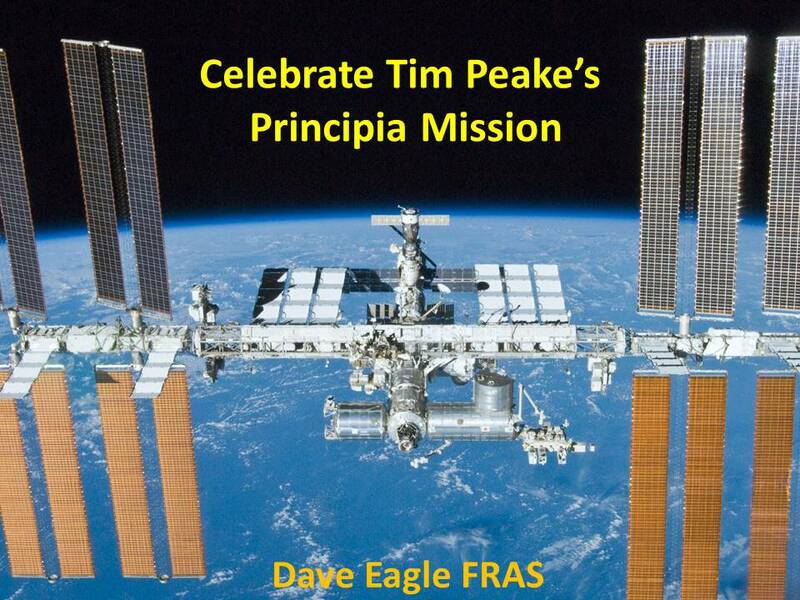 A Celebration of Tim Peake’s Principia Mission. 5th April. Bedford Wine & Social Group. – Hitch-Hiking on a Ray of Light: A Whistle Stop Tour of the Universe. 11th April – Little Stanion WI – The Space Race. 19th April. Towcester Camera Club. Astrophotography. 9th May. Leicester Astronomical Society. – Rosetta & Philae: From Concept to Reality. 14th May. Northampton Reptile Club. – A Celebration of Tim Peake’s Principia Mission. 16th May. Northants Amateur Astronomers. – A Celebration of Tim Peake’s Principia Mission. 21st May. Rugby & District Astronomical Society. – Rosetta & Philae: From Concept to Reality. 9th June. Breckland Astronomical Society. – Rosetta & Philae: From Concept to Reality. 12th June. King’s Lynne Astronomical Society. 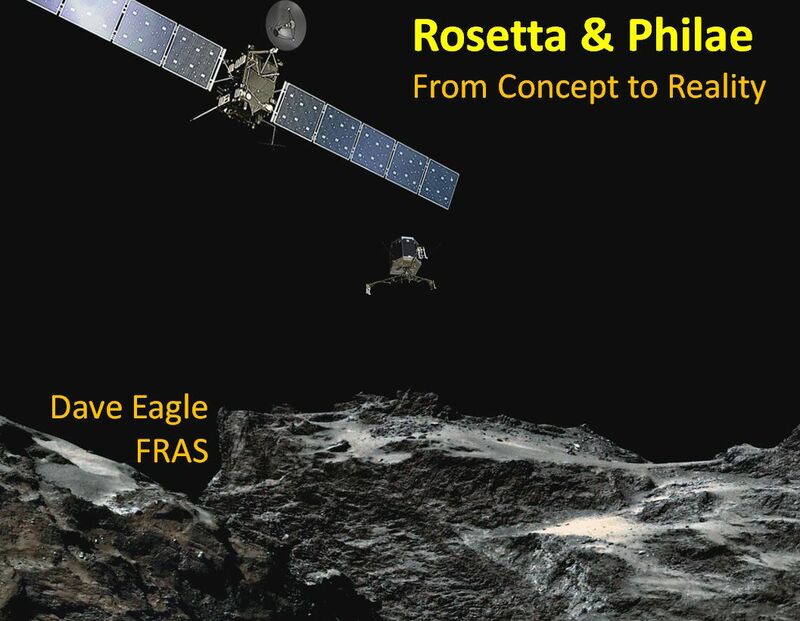 – Rosetta & Philae: From Concept to Reality. 18th July. Stratford upon Avon Astronomical Society. 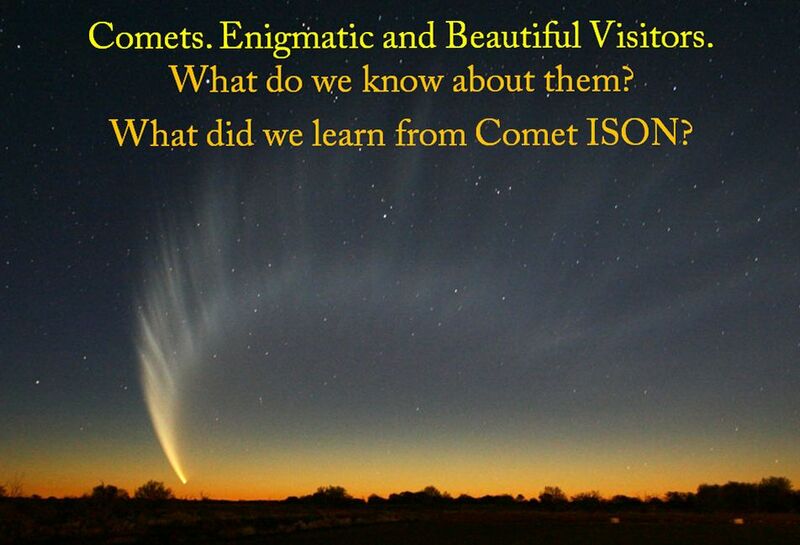 What we learned from Comet ISON. 14th July. Coventry & Warwicks Astronomical Society. – A Celebration of Tim Peake’s Principia Mission. 18th July. Stratford Astronomical Society. – What we learnt from Comet ISON. 1st August. Lincoln Astronomical Society. – Rosetta & Philae: From Concept to Reality. 15th September. Cambridge Astronomical Association. – Mars. The Red Planet. 29th September. Milton Keynes Astronomical Society. – Hitch-Hiking on a Ray of Light: A Whistle Stop Tour of the Universe. 5th October. Walsall Astronomical Society. A Celebration of Tim Peake’s Principia Mission. 25th October. Bedford Astronomical Society.– A Celebration of Tim Peake’s Principia Mission. 6th November. Wolverhampton Astronomical Society. – A Celebration of Tim Peake’s Principia Mission. 10th November. Coventry & Warwicks Astronomical Society. A Celebration of Tim Peake’s Principia Mission. 18th December. Chipping Norton Astronomy Group. – A Celebration of Tim Peake’s Principia Mission. 26th February. Retford & District Photographic Society. 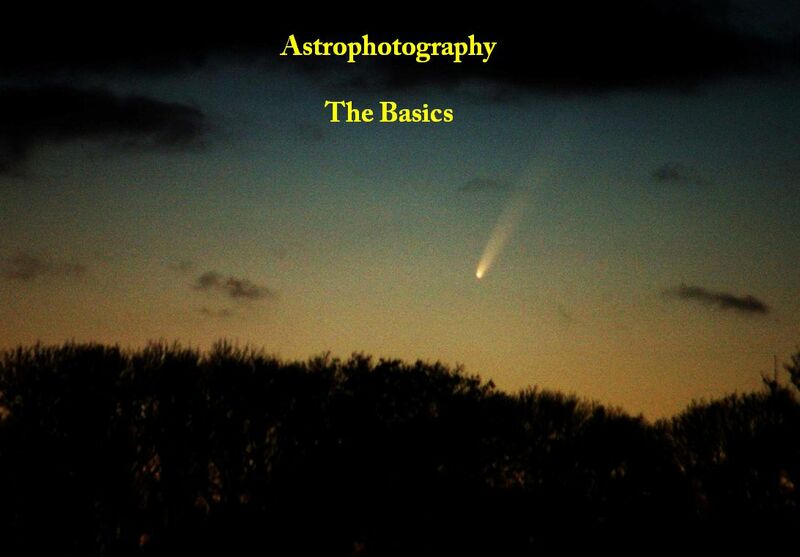 – Introduction to Astrophotography. 8th May. Rushden & District Photographic Society. Astrophotography. 15th May. Solent Astronomical Society. – Rosetta & Philae: From Concept to Reality. I am willing to attend local clubs and other organisations to give talks and presentations on the subjects of Astronomy, Finding your way around the sky, Practical Astronomical Observing, Astrophotography and Space flight. I also have some talks covering Natural History and Photography. I am usually visit places within about 2 hours drive of my home in Northamptonshire, although I will travel further on request. My standard charges are £45 per presentation plus travelling expenses. These are not just static picture presentations, most of my talks also include video and sound. As well as local astronomical societies I have presented to local business and social groups as well as schools and youth organisations. I also organise and run Adult education astronomy courses and can run hands-on activities for schools to enhance classroom lessons to meet the current Earth & Sky curriculum, or just for fun. I have a Post Graduate Certificate in Science Education and am able to adapt my presentations to suit any audience. 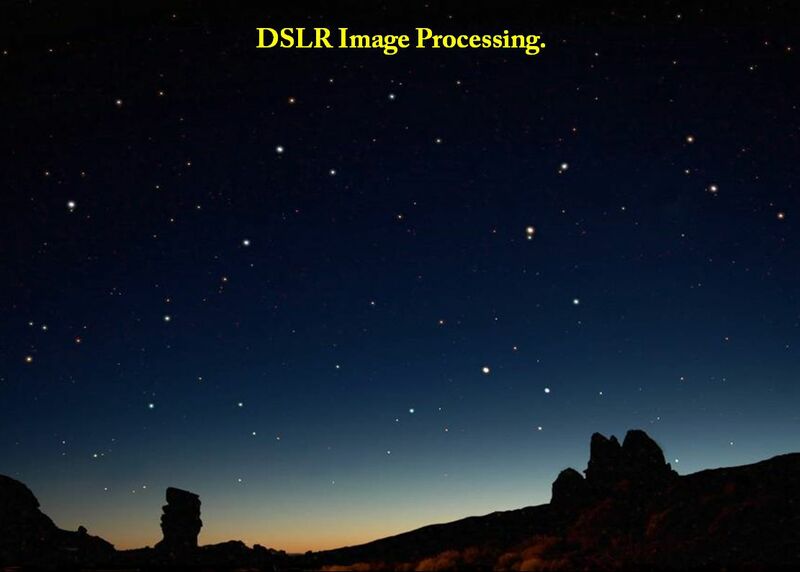 How about arranging star party for your group? I can visit your location where we can stand out under the night sky. I can point out some of our wonderful heavenly objects and show you them through a portable telescope. If it’s cloudy I have plenty of presentations showing the night sky in all its glory. Celebrate Tim Peake’s Principia Mission. A fun and informative evening looking at Tim’s mission to the ISS, using a multi-media and audience interactive presentation. A historical look at our lost planet and all the latest results from the fantastic mission of NASA’s New Horizons encounter with Pluto and its moons. Rosetta & Philae. From Concept to Reality. An overview of the Rosetta Mission, capturing the excitement of November 12th 2014 when Philae “landed” on the comet and all the latest images and results from Comet 67P. 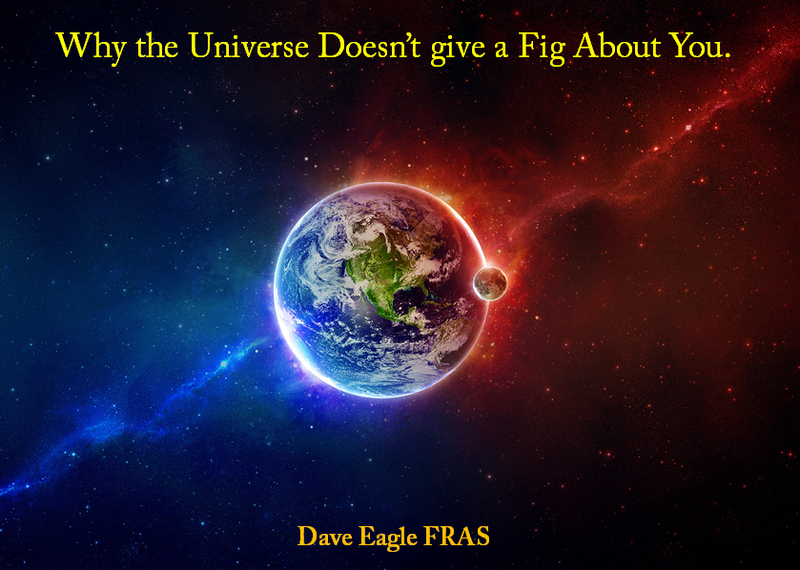 Why The Universe doesn’t give a Fig about you. Looking at the unlikely circumstances of life on Earth developing and the prevalent conditions in the universe that make our very existence extremely precarious. A journey out from the Earth out to the very edge of our observable universe, visiting objects of interest along the way. What better excuse is there to show some wonderful images? Comets, Enigmatic and Beautiful Visitors. A look at comets in history now all the hype has died along with the destruction of “The Comet of the Century” What did we learn from Comet ISON? 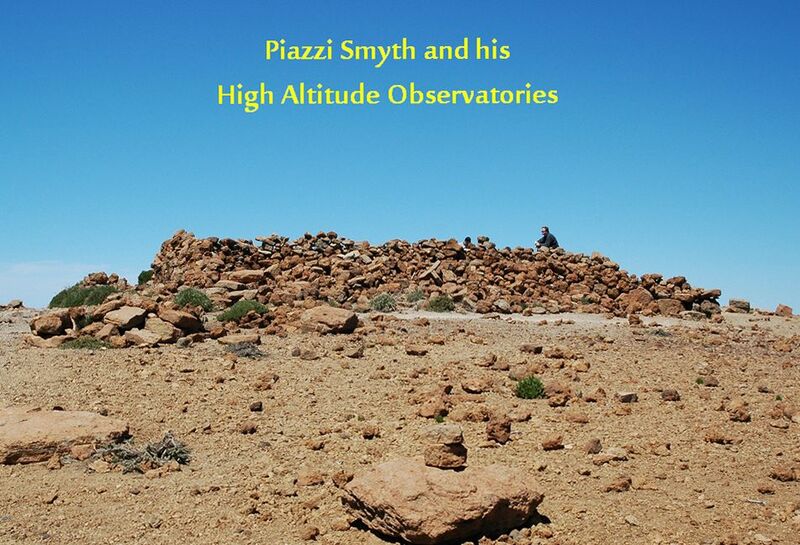 Piazzi Smyth and his High Altitude Tenerife Observatory. 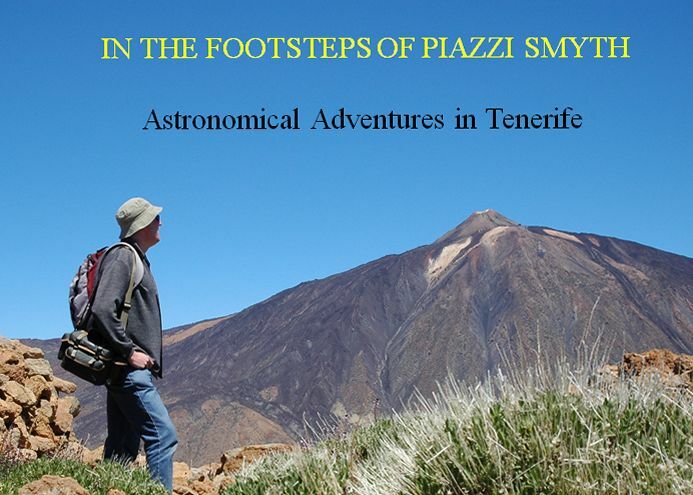 In the Footsteps of Piazzi Smyth: Astronomical Adventures in Tenerife. My adventures as an amateur astronomer in Tenerife imaging the sky, following in the footsteps of Charles Piazzi Smyth. 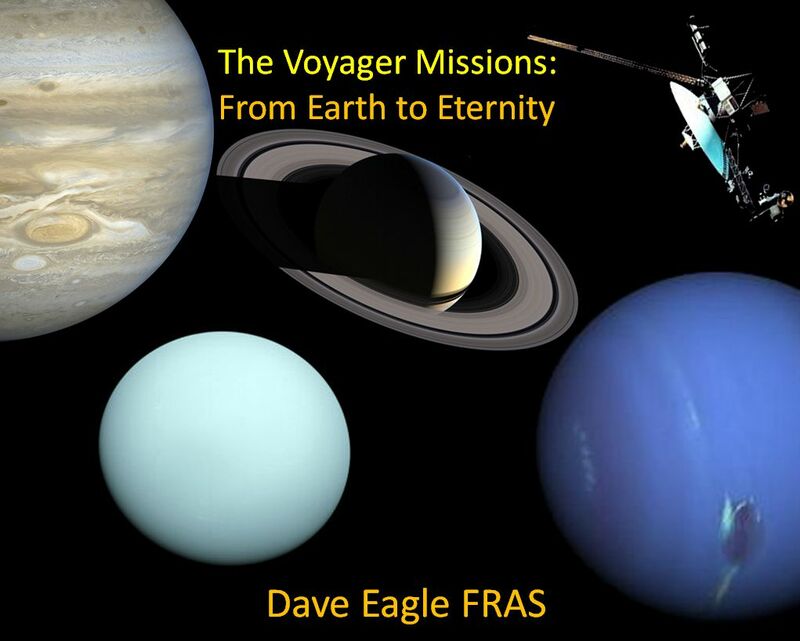 The Voyager Missions: From Earth to Eternity. A look at the spectacular Voyager Missions and the wonderful pictures and invaluable science they sent back from the outer planets and beyond. 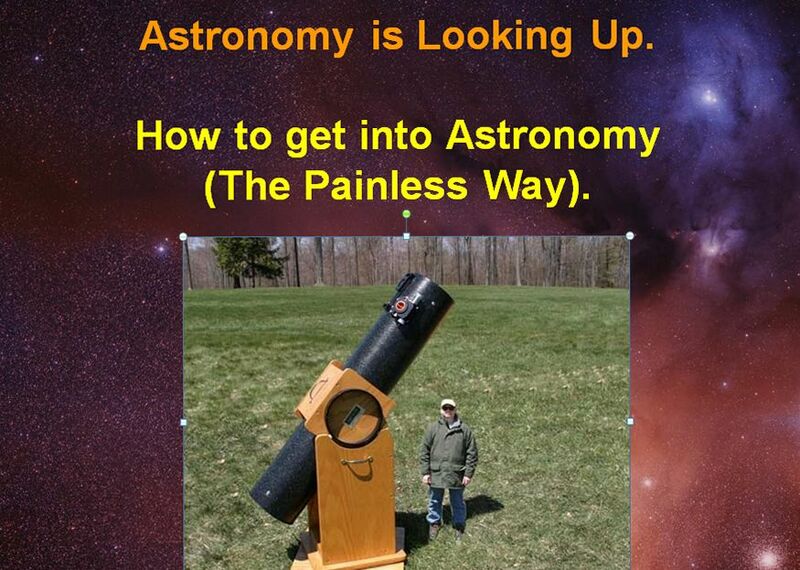 How to Get Started in Astronomy. Practical advice on starting out in Astronomy and some of the pitfalls to avoid along the way. 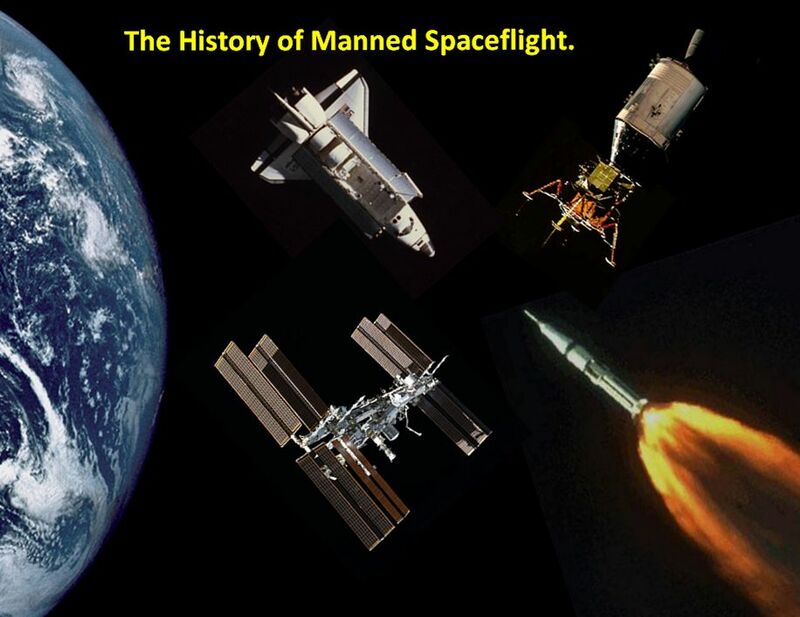 The History of Manned Space flight (The Space Race). Man’s first steps into space, The race against the USSR and USA with the culmination of the spectacular Apollo Lunar Landings. 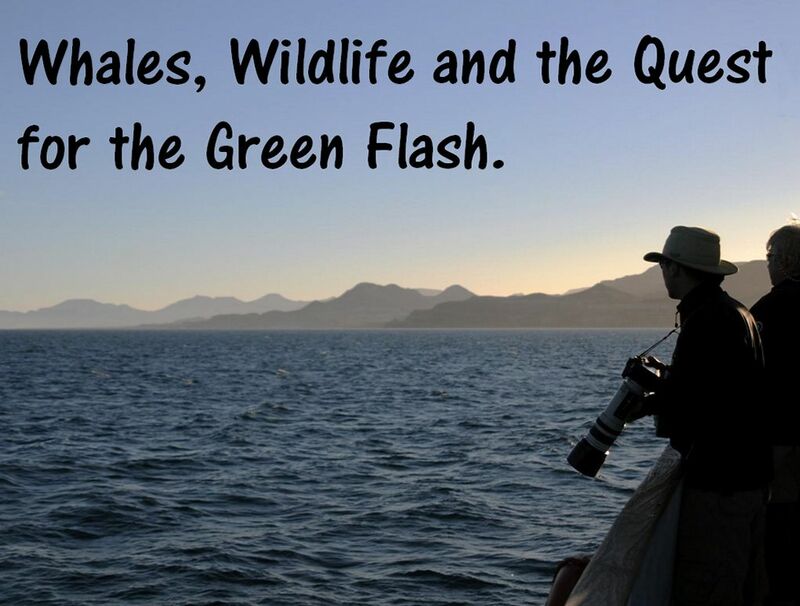 Whales, Wildlife & The Quest for the Green Flash. An emotional, extraordinary and unforgettable boat trip around Baja California and the Sea of Cortez Whale watching A most touching experience in more ways than one. 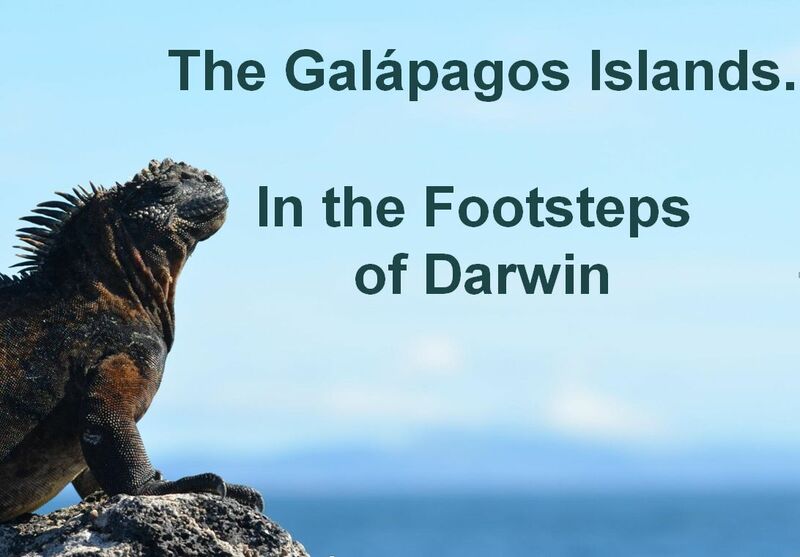 Galapagos – In the Footsteps of Charles Darwin. The wildlife and landscape of The Galapagos Islands and problems caused by Mans invasion of these remote, isolated and stunning volcanic islands. 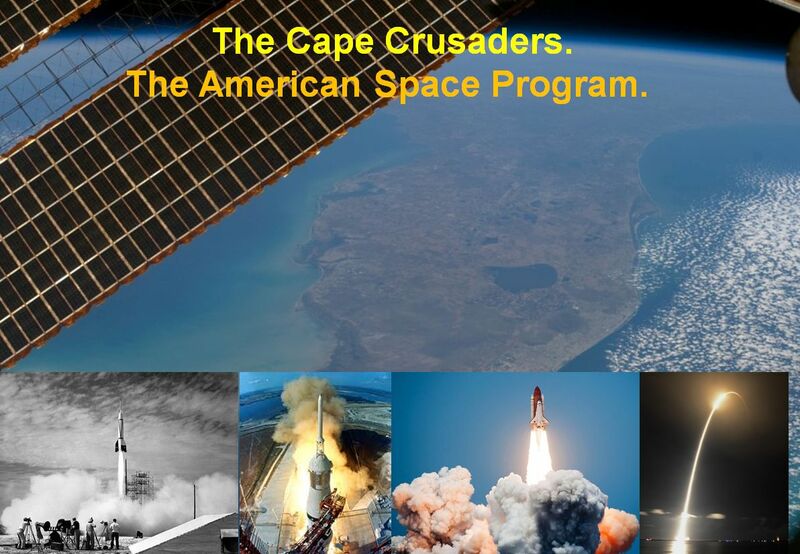 The American Manned Space Program, from the original Mercury Seven astronauts through Apollo to The Space Shuttle. 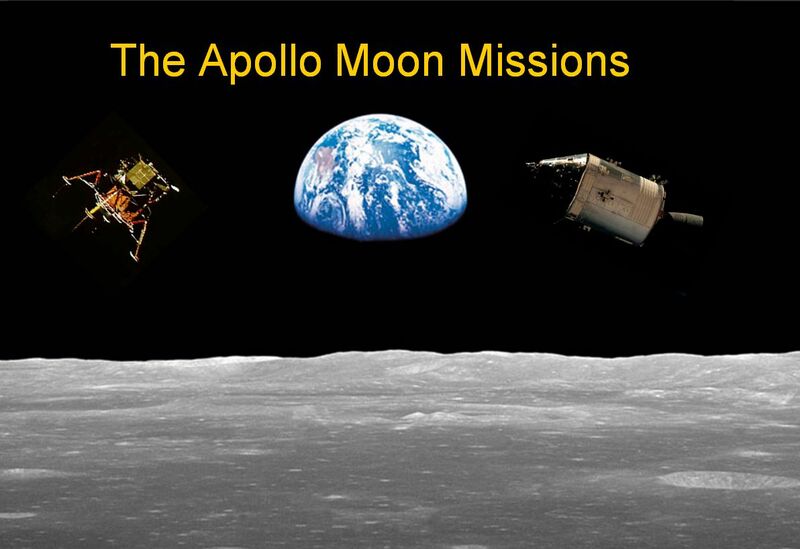 The history of the development and spectacular achievements of the of the Apollo Lunar Landings. Past Earth observations and Robot Missions investigating the nature of The Red Planet. Taking astrophotography a little further, using a driven telescope and more advanced image processing techniques. 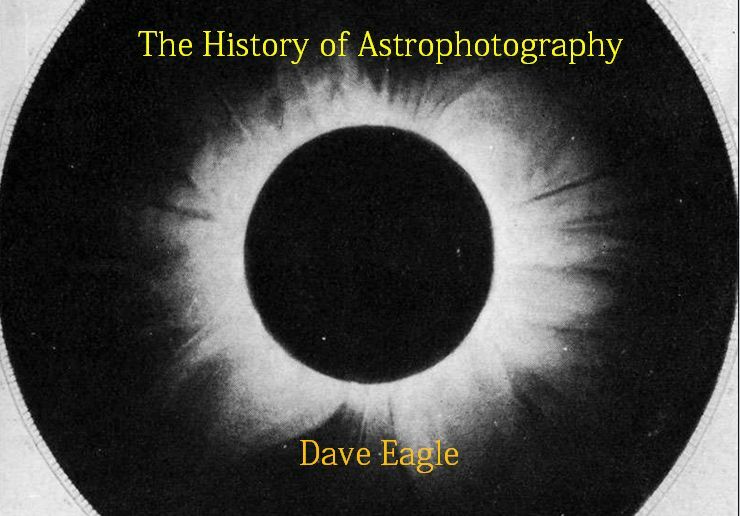 Looking at the advances of astrophotography from early photographic pioneers to the advances of modern CCD imaging. The Great Apollo Lunar Hoax (Did they really land on the Moon?). Investigating the evidence given to show why people say that the Apollo Astronauts didn’t actually visit the Moon. Demonstration of easy beginners astrophotography and some simple image processing. Please contact me for further information or to arrange your talk. Bedford Wine & Social Club. Weds 5th April. Hannington Vintage Tractor Club – Monday 6th March. 2P (just) Moon & Planets. 2nd March 2017.